With over 20 years of experience and know-how behind the unique anatomical shape of OPRO’s self-fit mouthguards, OPRO Power-Fit sits at the summit of their Self-Fit range, offering consumers the ultimate in self-fitting protection, comfort and retention. Launched this January, it offers an innovative and immediate solution for those looking for the protection levels of a custom fit mouthguard, with the ease of fitting a self-fit product via the boil and bite method. After years of research and development by OPRO, the introduction of the patented ‘Power Cage’ - the fitting device which applies perfectly balanced pressure over the entire surface of the mouthguard during the fitting process - provides phenomenal fit unlike any other self-fit mouthguard on the market today. 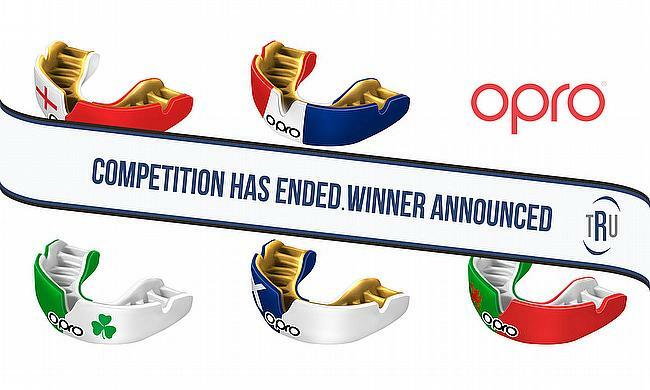 OPRO Power-fit comes in a range of styles and is available from www.opromouthguards.com (RRP £29.99).